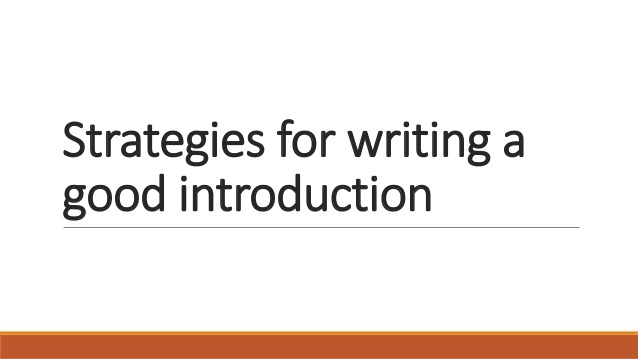 This guide will give you the tips on how to write a good introduction so that your assignment will score good marks and create a positive first impression in the minds of the reader. When you are writing your assignment, your introduction is the most important part of it that gets noticed. It sets the stage and tone for the remaining part of your content. The introduction to your assignment is like a road map to the reader. This road map needs to be clear and precise. It should not end up confusing the reader. When you are writing an essay or a report, it is important for you to always have a good introduction as this is the first section of your assignment that the reader reads. This is the only place where the reader gets the chance to make a positive impression on the mind of the reader. Your introduction should communicate the right message to the reader- it must tell the reader that you have identified the major points in the essay and you will discuss them one by one in the subsequent paragraphs. Remember that your introduction should not be a mystery story. It should be precise, clear and the reader should get the right prediction of what is to be followed in the subsequent paragraphs of your assignment. A good introduction will also show the reader that you are organised in words and thoughts. It sets out a plan to the reader to show how you are approaching the topic. 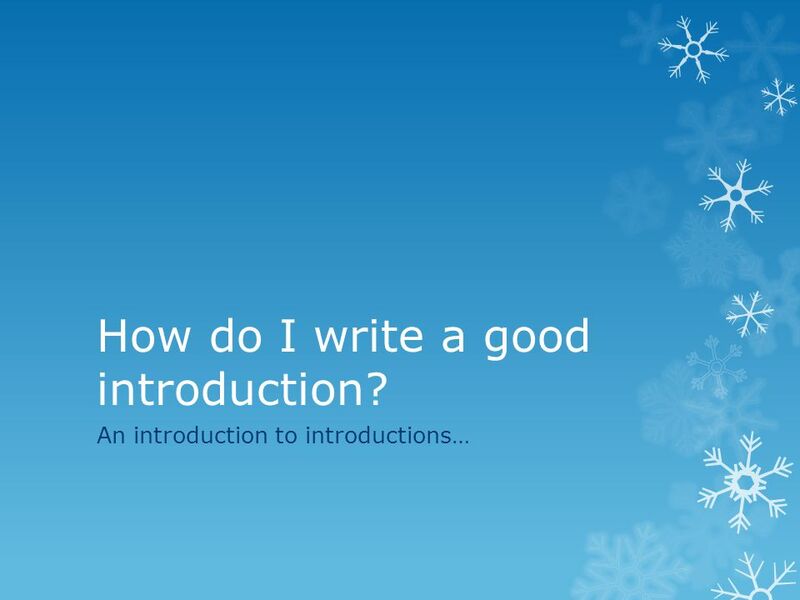 What Does A Good Introduction Contain? Depicts Position- It explains to the reader your position in relation to the topic. This part is also called the “thesis statement”. For instance, if you are dealing with a debatable subject, you must depict in the introduction of whether you are writing “for” the topic or “against” the topic. The reader must correctly understand the mode of discussion you are about to embrace. Identify and list points– Your essay should identify and list the main points for the topic that you are discussing in your assignment. The above points are adequate to be placed in the introduction to your assignment. You should not develop points or present any arguments in the introduction. These points will come in later. For example, in a standard essay of 1500 words, you just need to write one paragraph as an introduction to the essay.